Andrew Fenton shares a cautionary tale about the Liberian chimpanzees who were abandoned after being used for vaccine research. 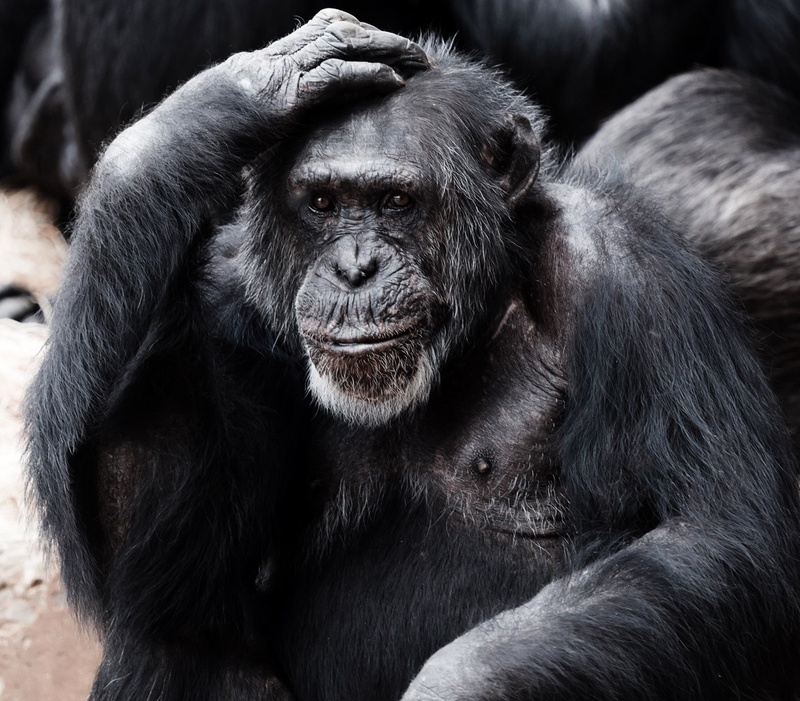 You might have read about the end of publicly-funded invasive research on chimpanzees in the United States and thought that the fight to protect these laboratory great apes was over. The story of what has happened to a little over 60 chimpanzees living on six islands in a river estuary in southern Liberia serves as a reminder that it isn’t over yet. These chimpanzees are not there by choice nor can the islands they live on support their nutritional needs. They are a legacy of Vilab II, a facility in southern Liberia that was run by the non-profit New York Blood Center, where chimpanzees were used in vaccine research. The original chimpanzees were procured from the illegal ‘pet’ trade or taken by force from free-living communities before being bred for research. Vilab II stopped experimenting on chimpanzees in 2005. The surviving chimpanzees were moved to the six islands. After supporting their care for about ten years, the New York Blood Center abandoned the chimpanzees. The official reasons for ceasing support include: as a non-profit organization, their funds are “best used” to fund research that might benefit humanity (not care for a population of ex-biomedical chimpanzees); they did their bit for these chimpanzees and it’s unreasonable to think that they’re on the hook for their care in perpetuity; they’ve tried to find alternate means of support but talks with interested parties, including the Liberian government, have failed; and they actually don’t own these chimpanzees—they’re property of the Liberian nation—and the property owners are properly responsible for their care.